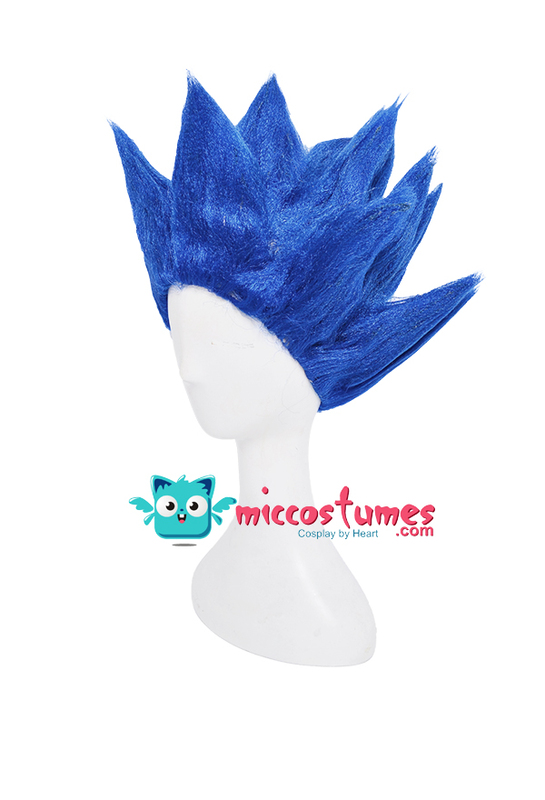 Spikes will never grow old! You will never be Goku if you don't have his flaming and smashing hair. 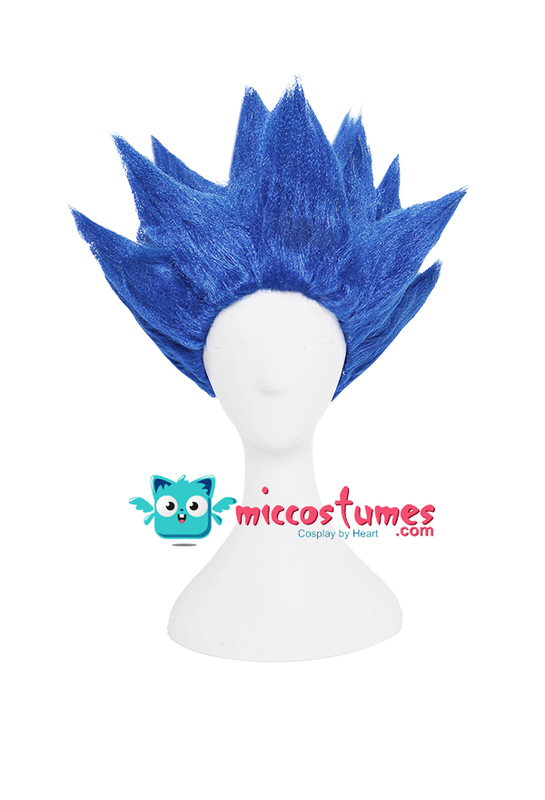 Gear up with an awesome Goku costume then pair it with Dragon Ball Goku Cosplay Wig. 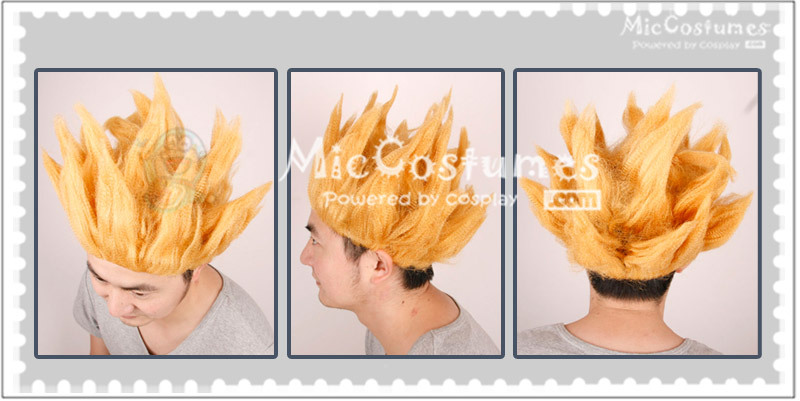 That's what you call awesome cosplaying! 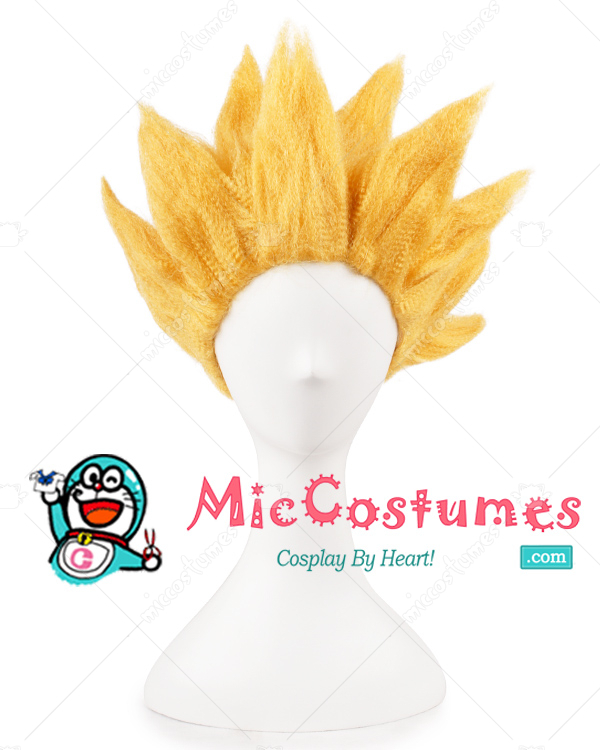 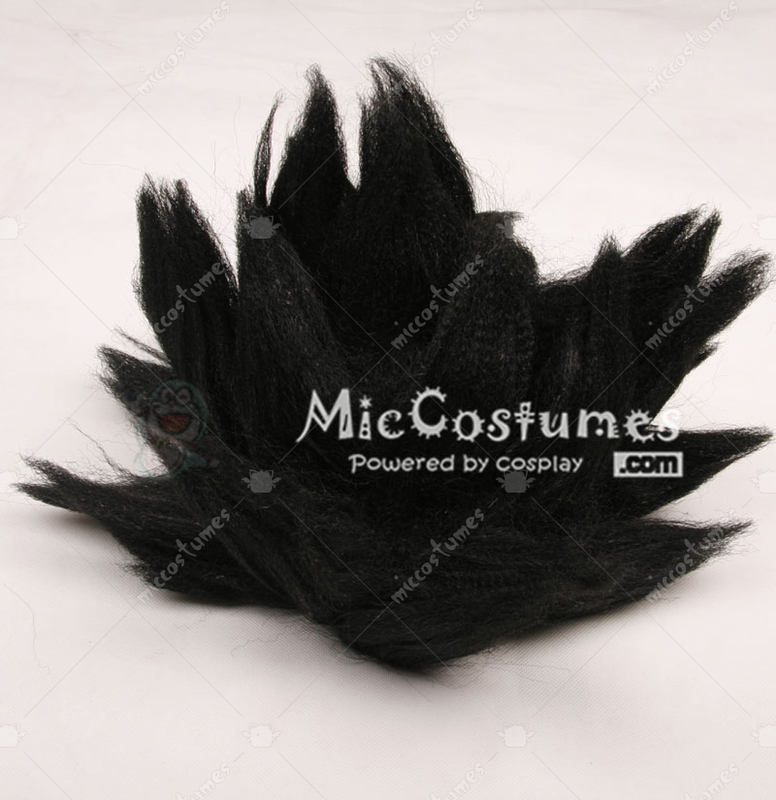 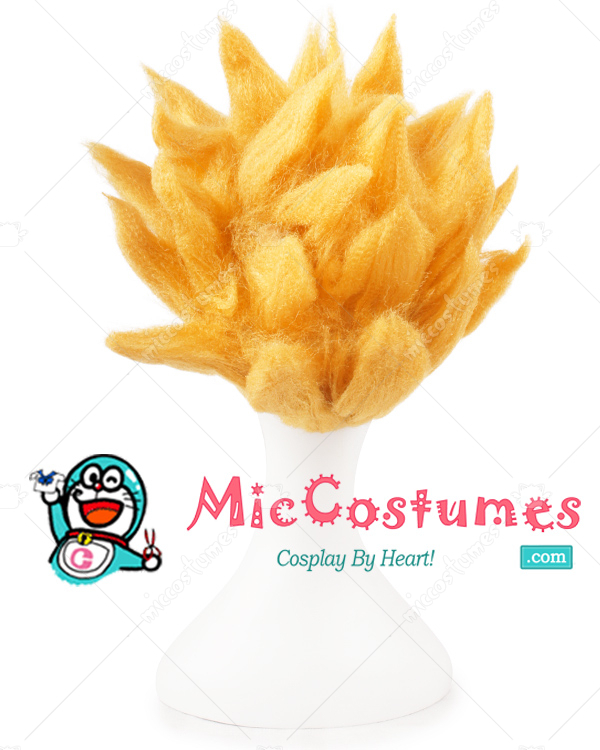 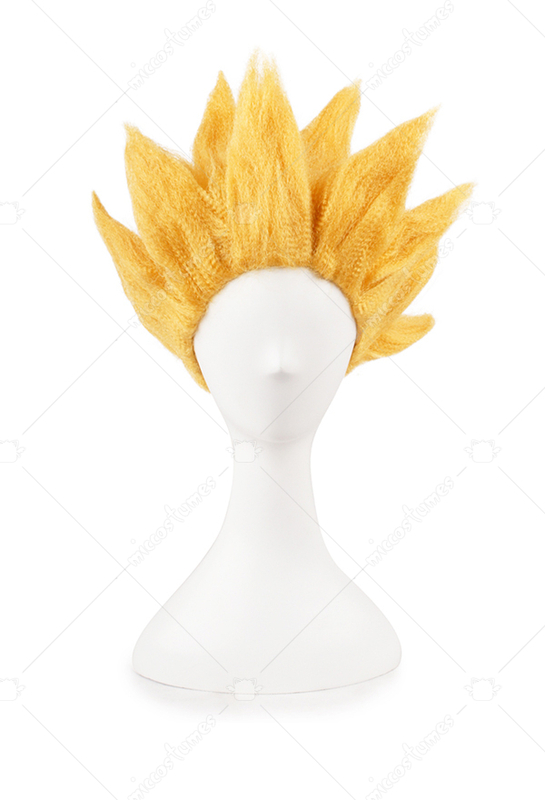 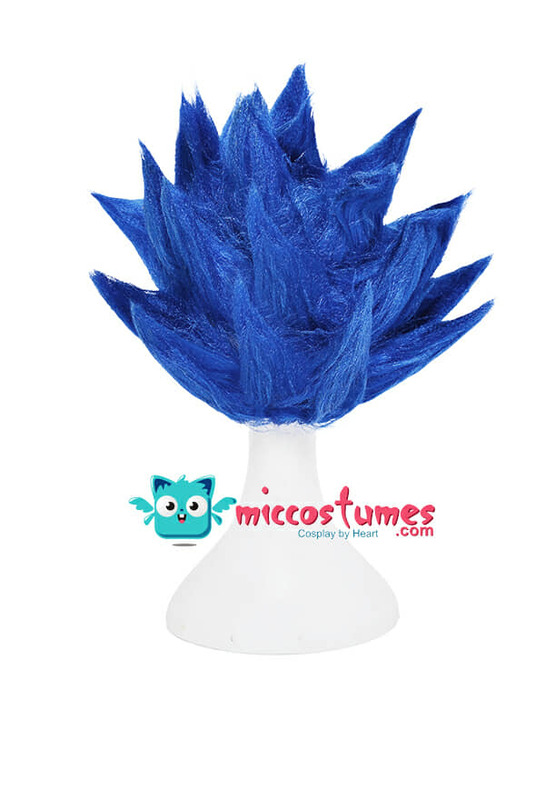 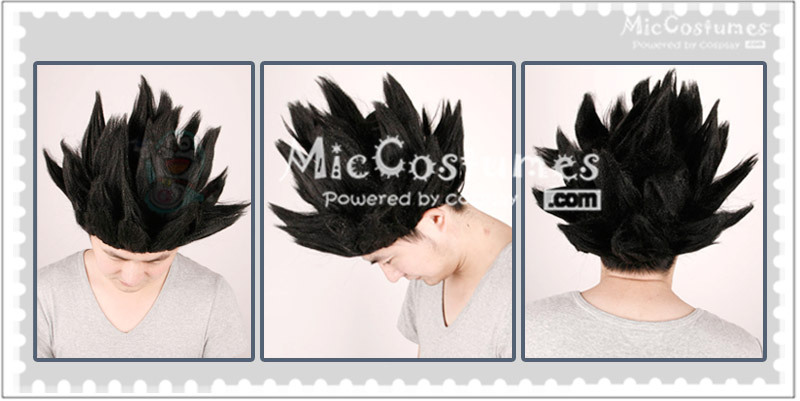 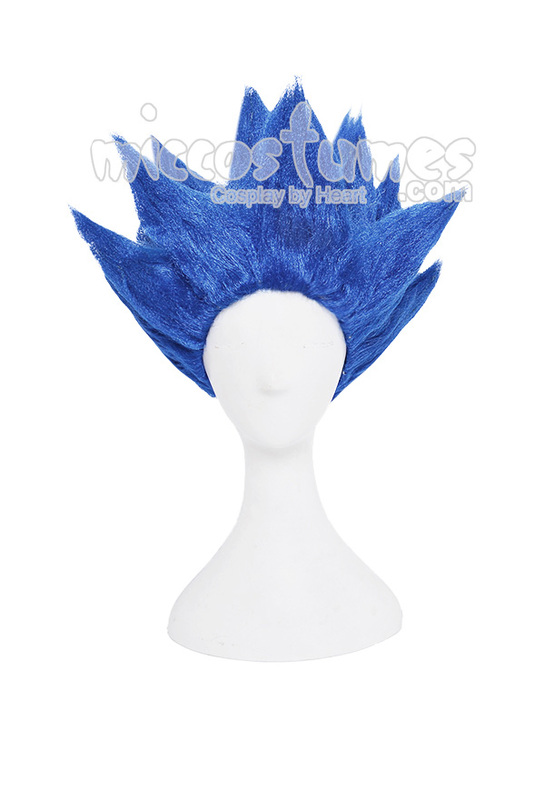 This dragon ball goku cosplay wig helps to complete your look vividly! 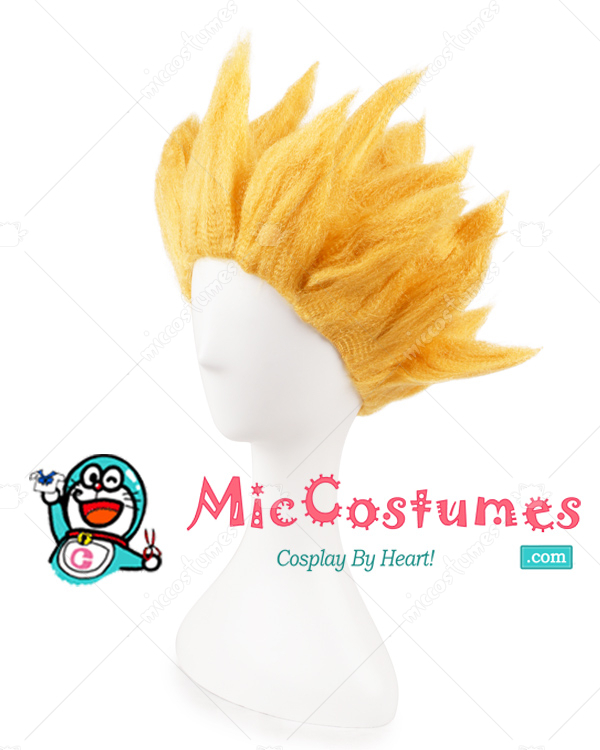 My Order got delivered to my door for the first time today. 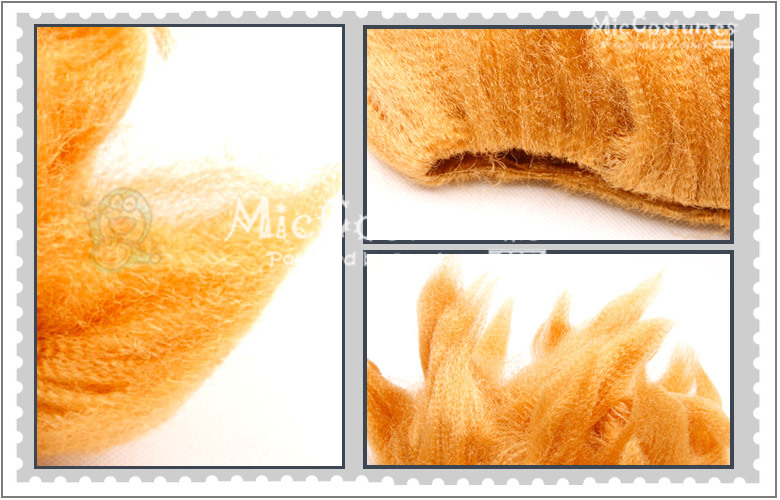 I am very happy with the product so thank you very much. 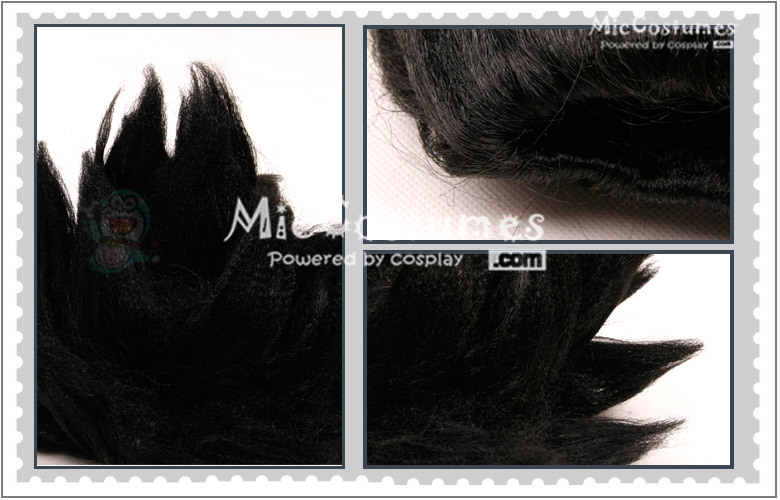 Also thank you for all the emails ensuring that everything went smoothly.